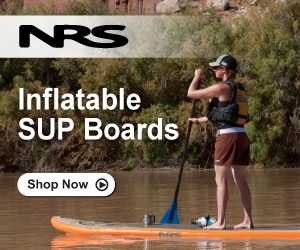 ACK offers a variety of inflatable kayak, canoe and standup paddleboards (SUPs) by all the major brands including Hobie Kayaks, Advanced Elements, Aire and NRS. 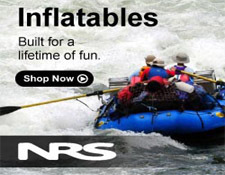 Models range from Sit-on-Top and Sit-Inside kayaks to pedal powered inflatable boats. Ideal for those with limited cargo or storage space.